Why won't Acquire connect to SWRemote? 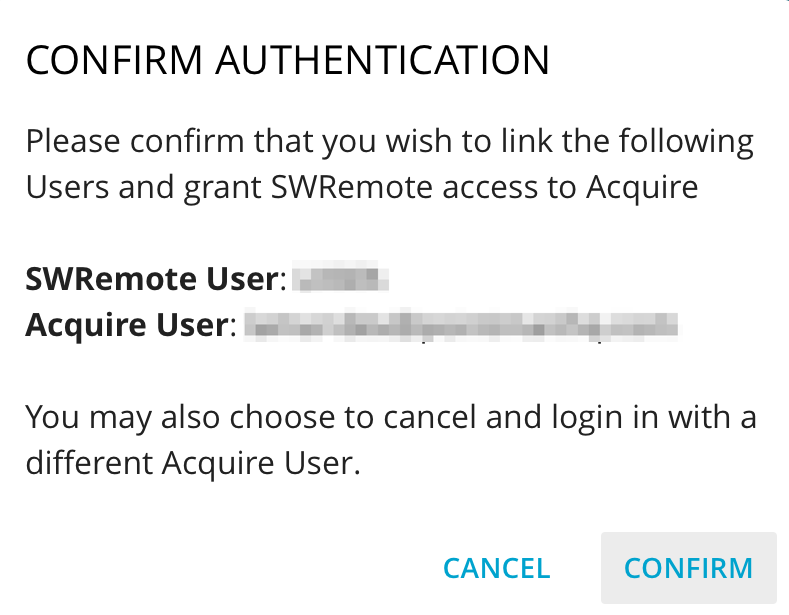 Why won't SWRemote connect to Acquire? 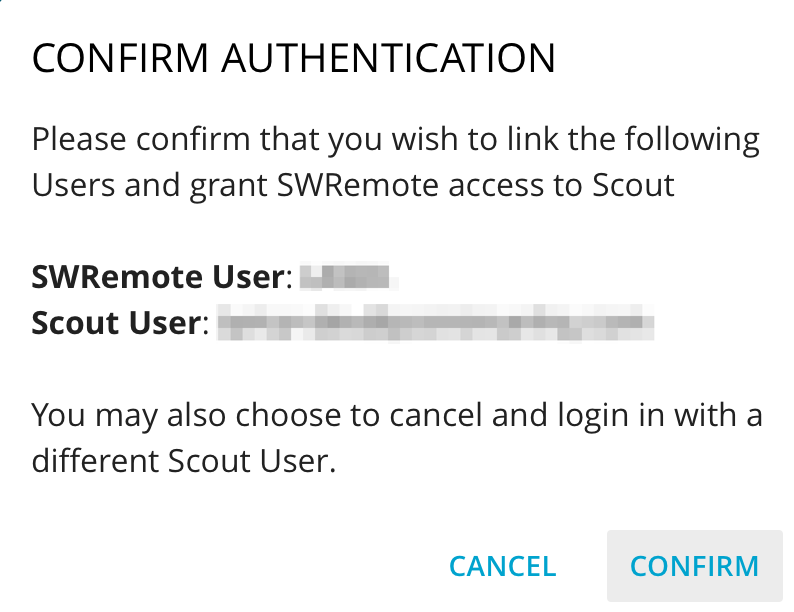 Why won't SWRemote connect to Scout? 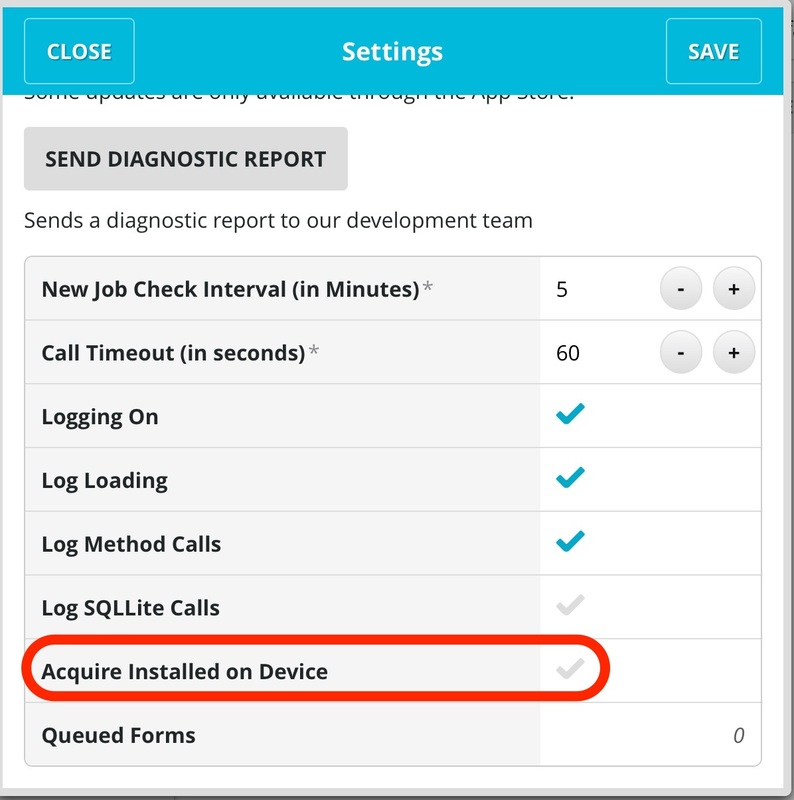 If your company uses one of our sister applications, you can link them to SWRemote and transmit data between one another! 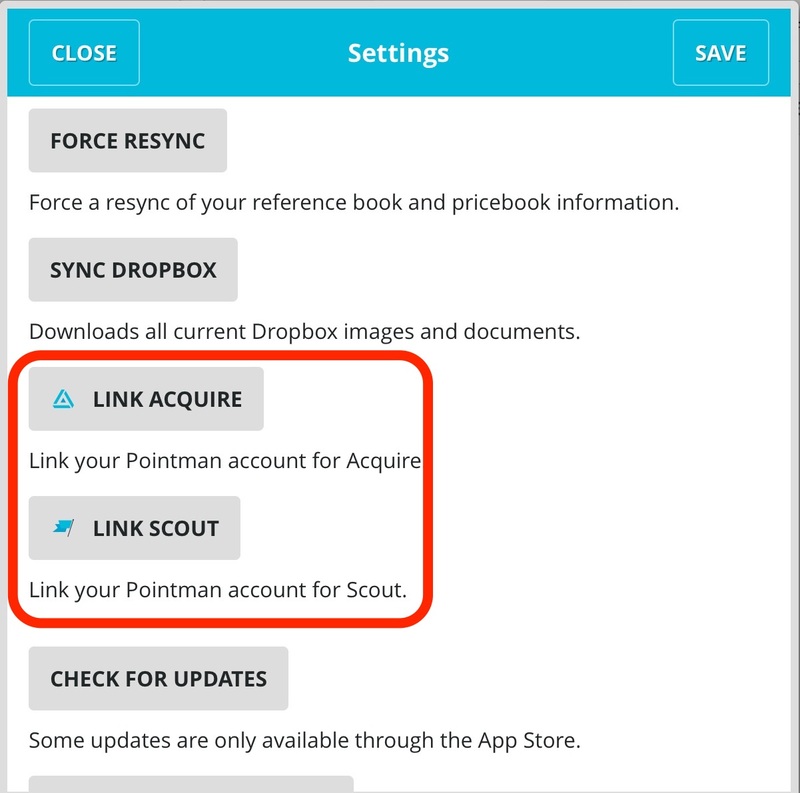 To link the apps, you’ll want to open both SWRemote and the other apps you plan to link (Scout, Acquire or Both!). 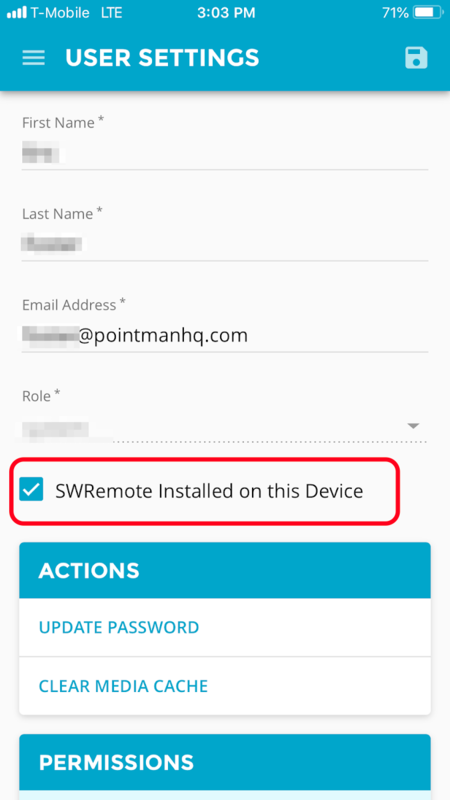 After all apps are open, you’ll want to go into the Settings of SWRemote and click the Link ‘X’ button. When you do this, the app to be linked will open and you’ll need to confirm the link.